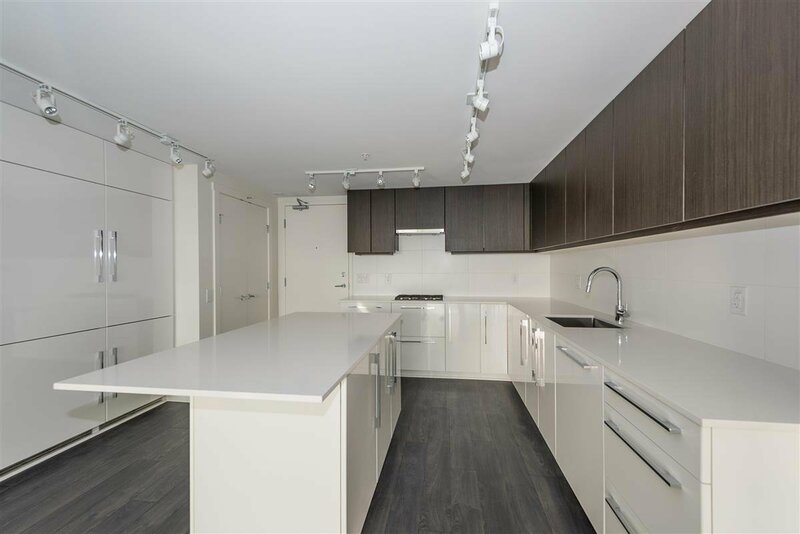 This stunning brand new apartment has never been lived in! 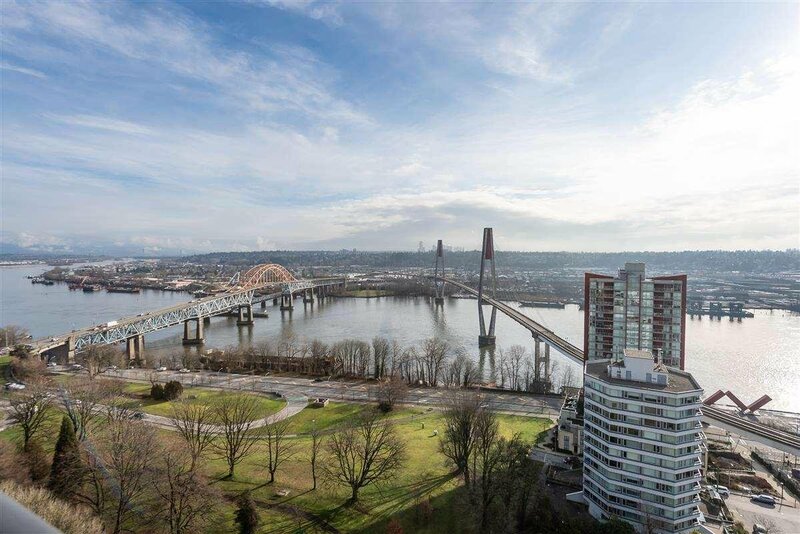 it is located in the heart of New Westminster. 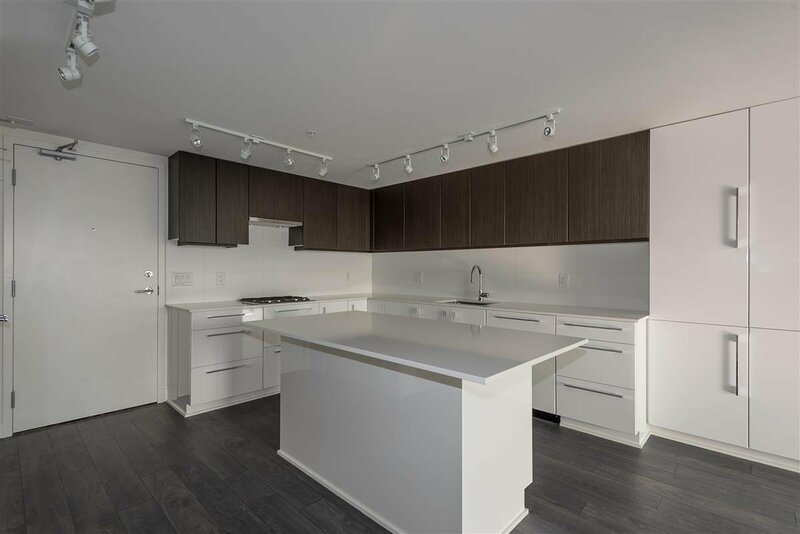 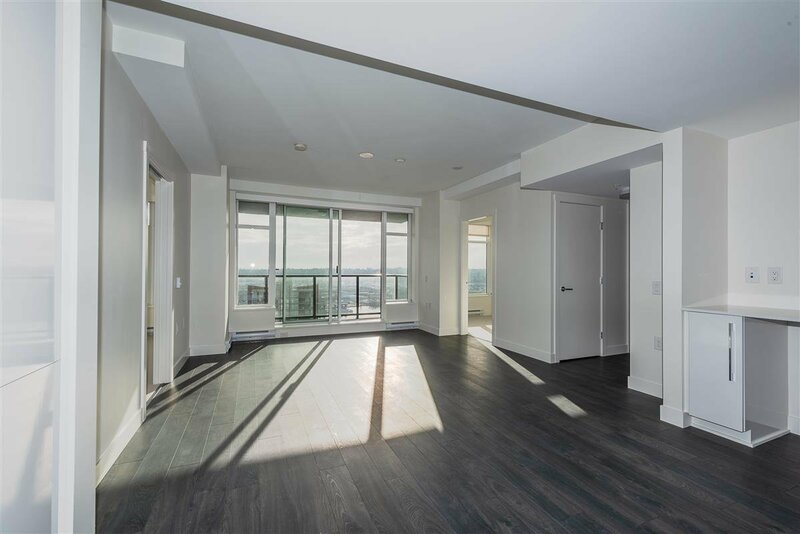 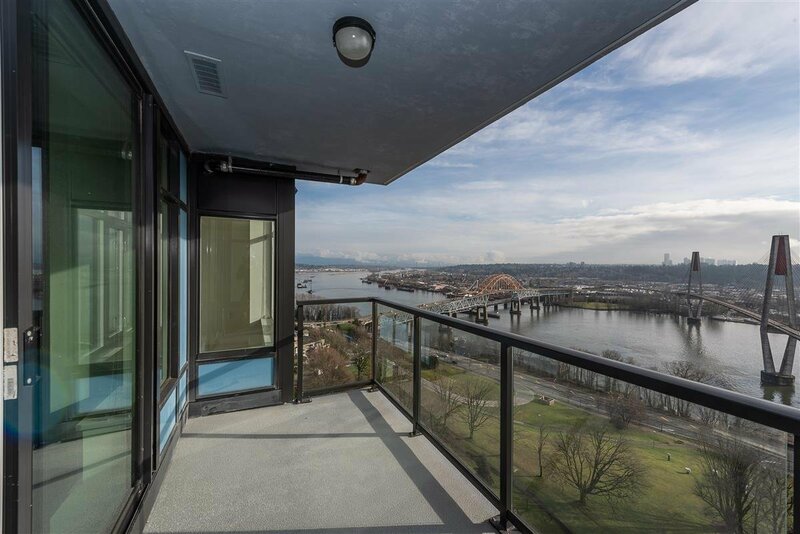 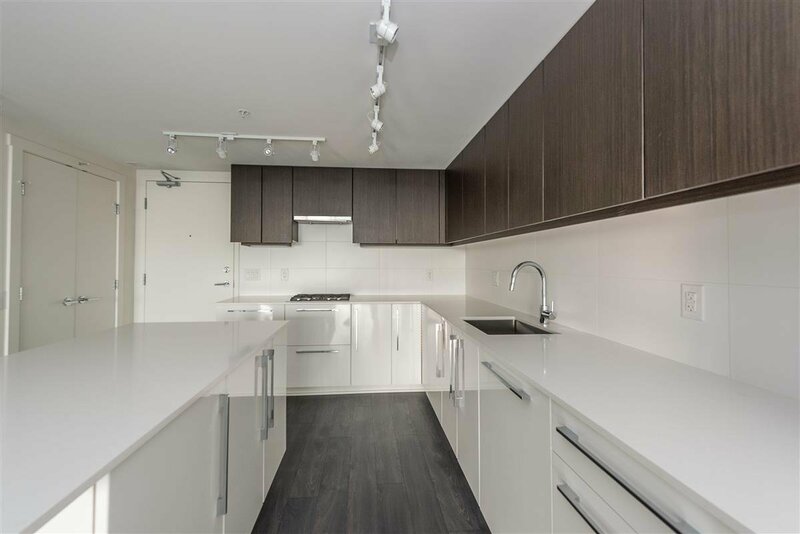 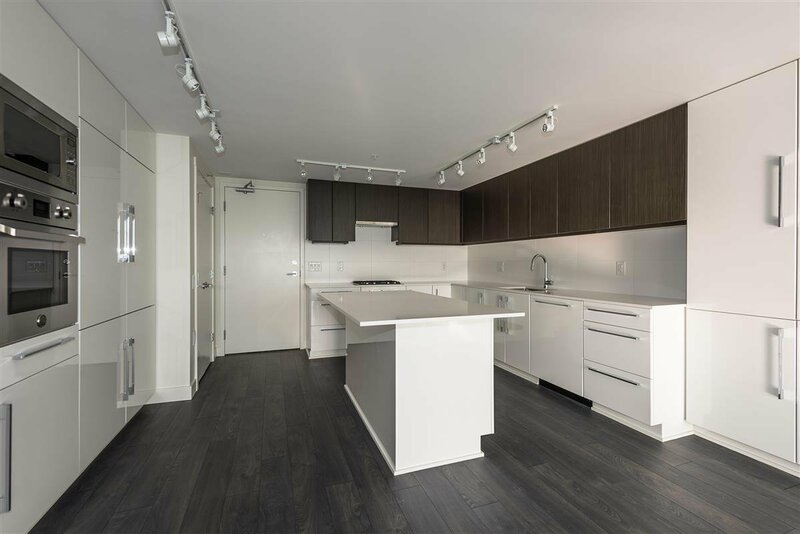 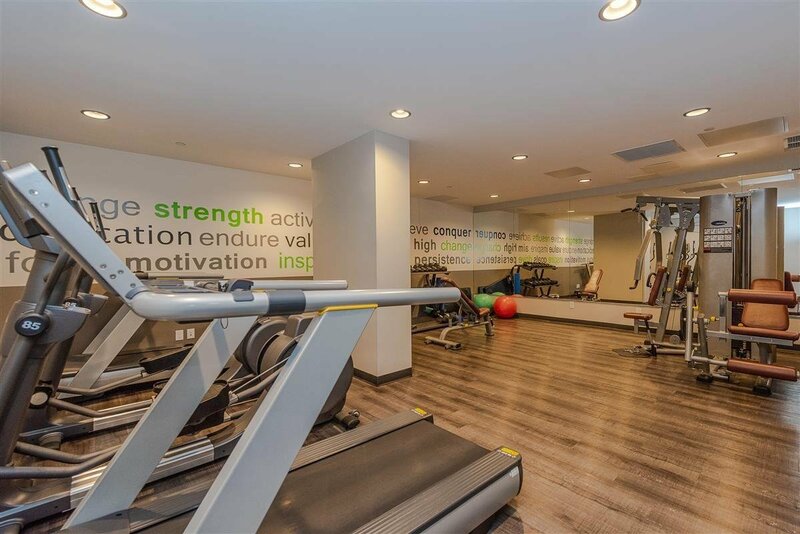 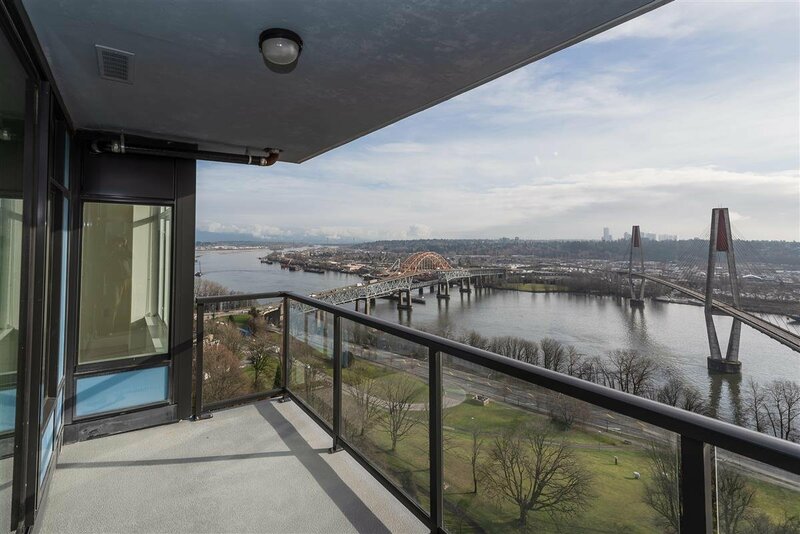 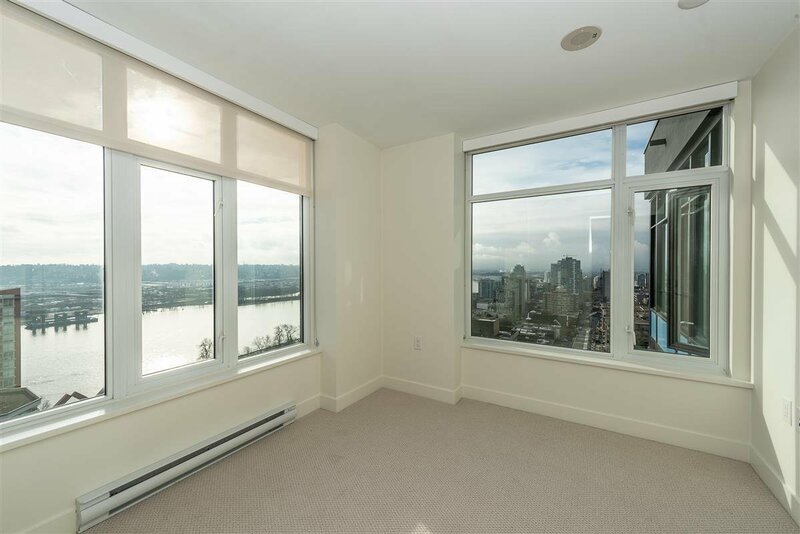 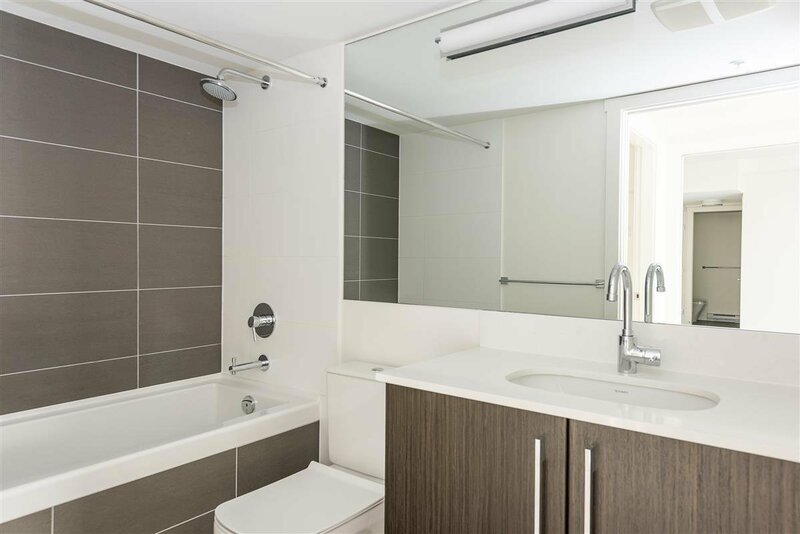 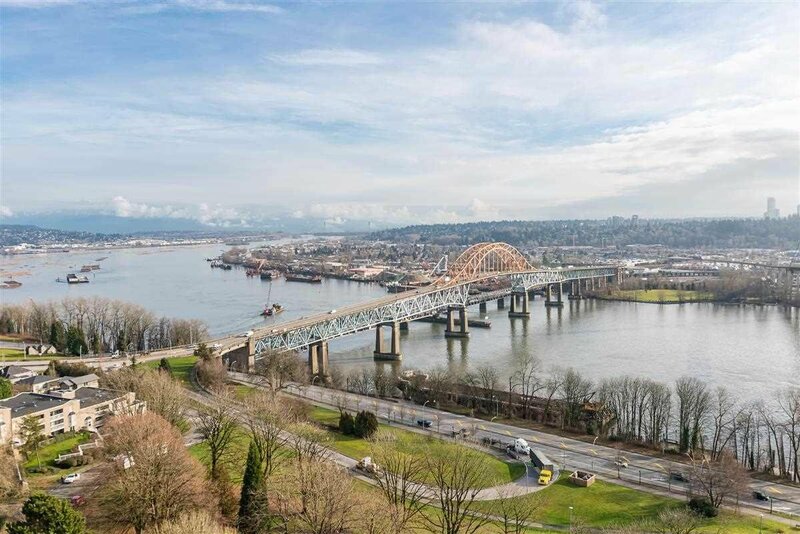 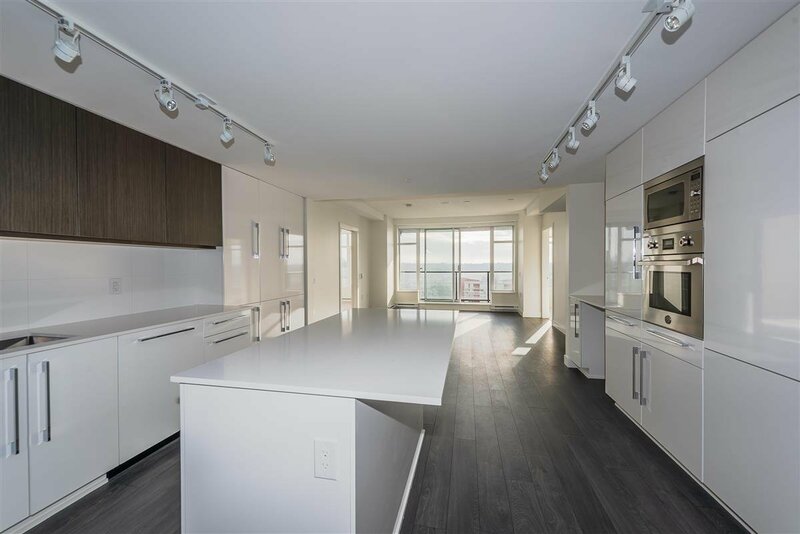 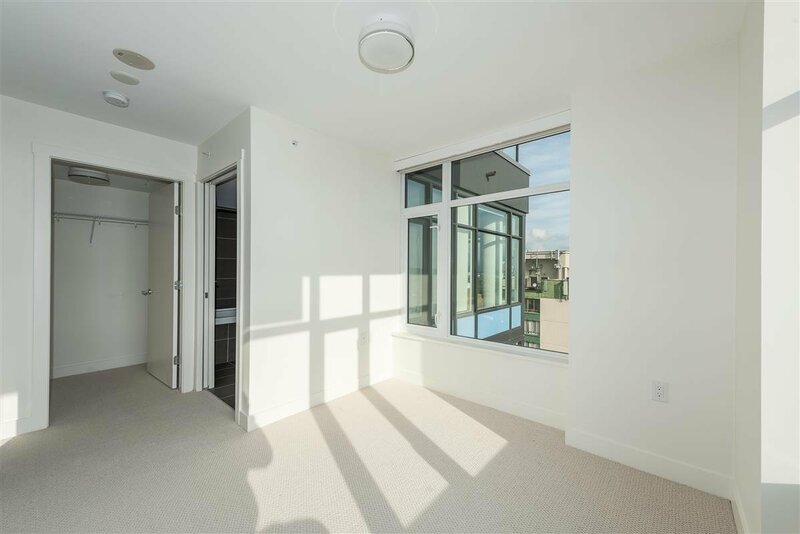 Built in 2017, this unit offer offers an unobstructed extraordinary view of the Fraser river, Patella Bridge. 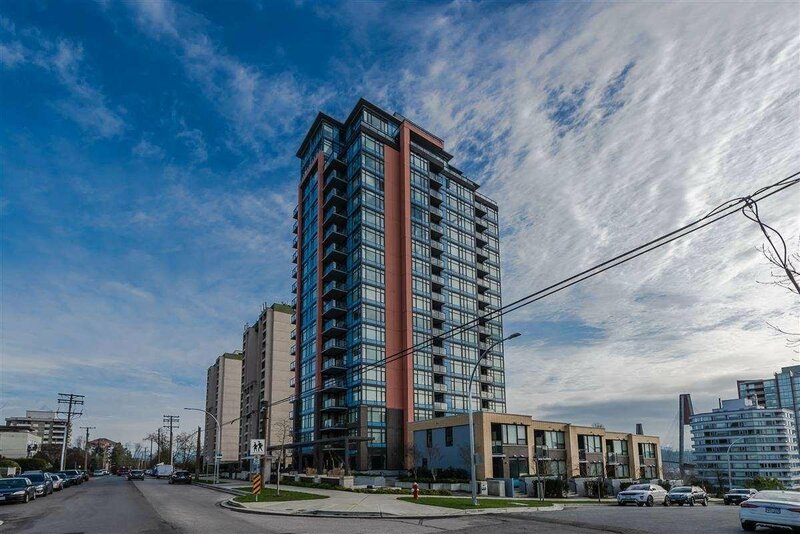 Located at the corner of Elliot&Agnes St., homes in the Elliot St. Tower strike a balance between urban connectivity and neighbourhood living. 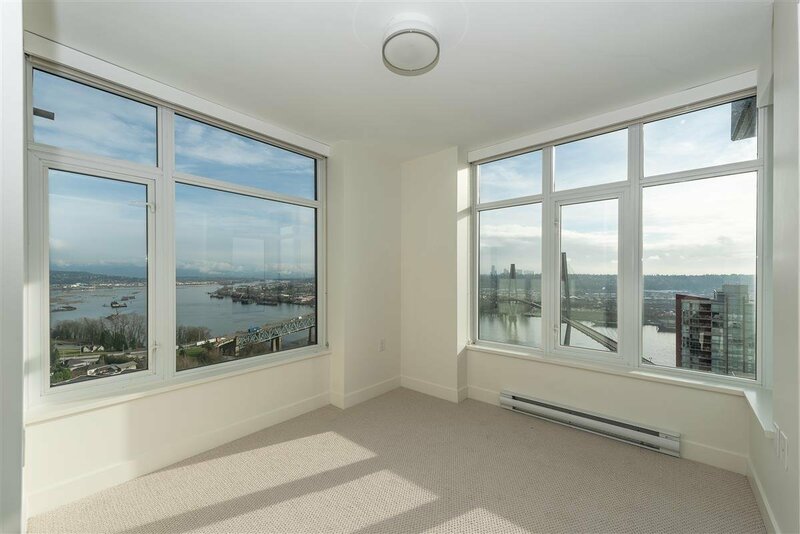 Elliot Street is away from the noise of the city, but close enough to take advantage of the developing Waterfront and Columbia Street. 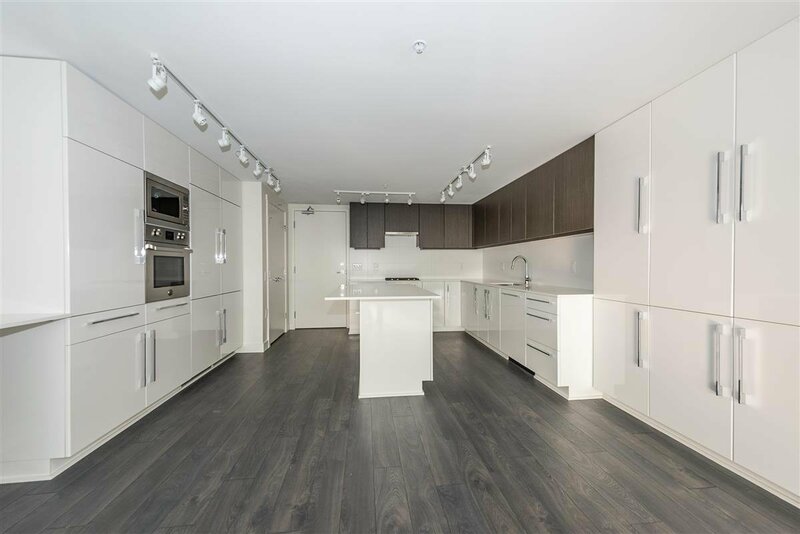 This open space offers a stunning kitchen featuring top of the line European appliances. 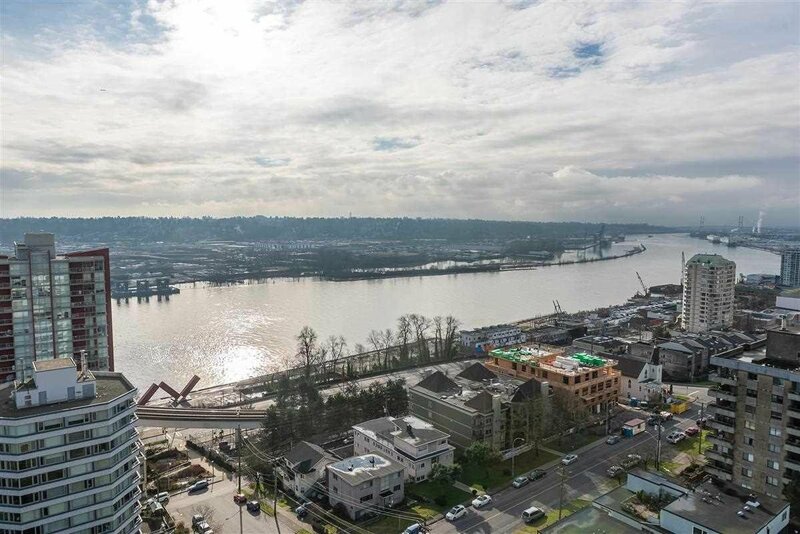 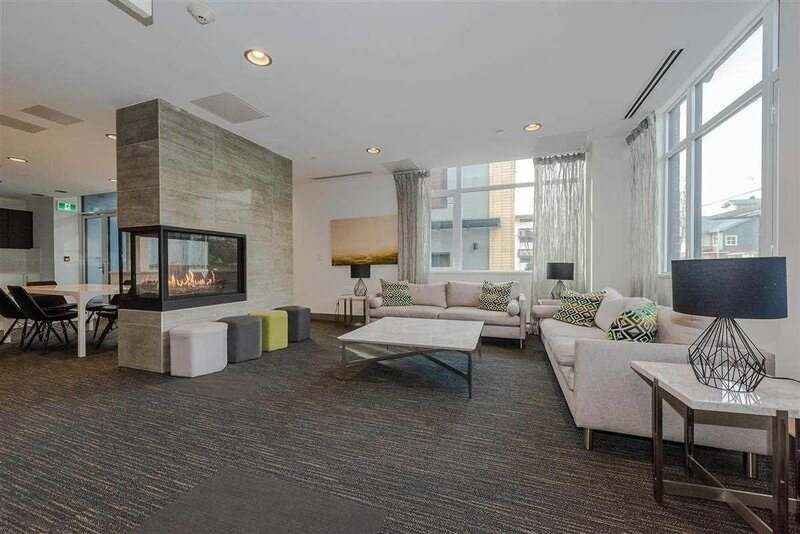 Elliot Street introduces a heightened state of living to the City of New West. 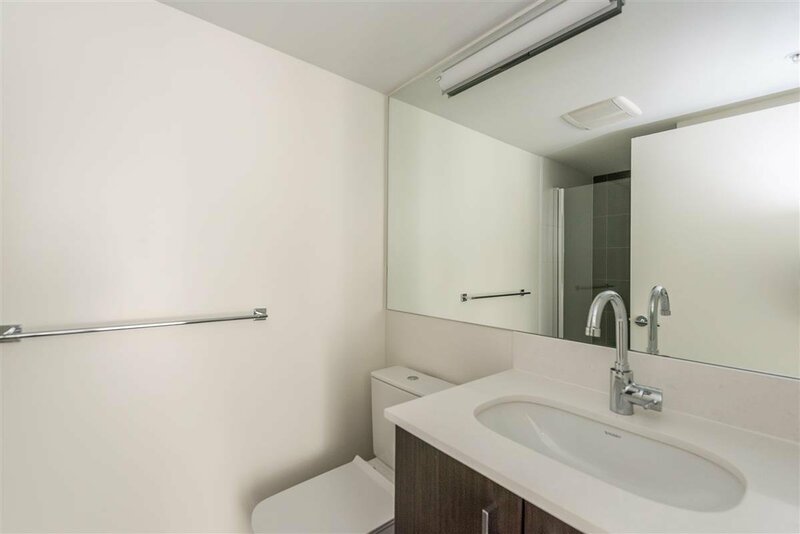 1 Locker and 1 Parking.